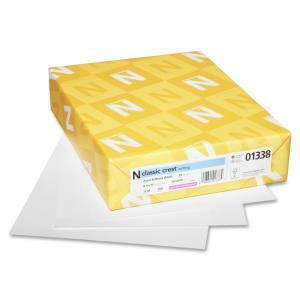 Premium paper offers a smooth finish and dependable quality and performance with a watermarked and acid-free design. Use letter-size sheets in laser printers, inkjet printers and high-speed copiers. The classic smooth finish is perfect for business correspondence, company letterhead and presentations. This Classic Crest Paper is completely sustainable being FSC Certified, Green-e certified and made Carbon Neutral Plus. 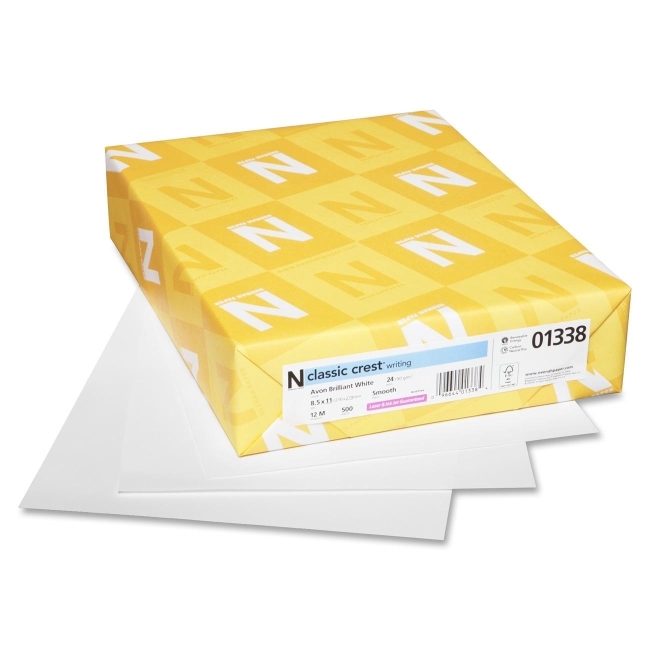 Precision-cut paper offers a versatile paper weight of 24 lb.